We have selected 2 products for our $2 Tuesday deal...big savings! Polka Dot Chicks -------------> YOU ARE HERE! 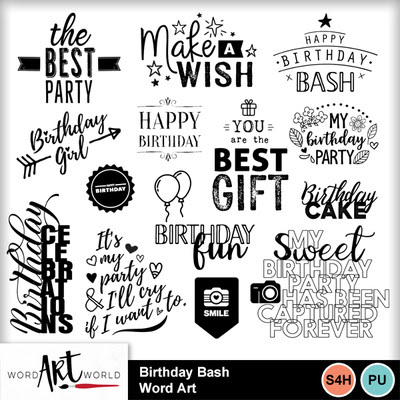 Complete word art collection to celebrate that special birthday! Filled with text for those wishes, cake, gifts, parties, and more! 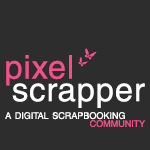 Perfect for making cards or creating pages filled with timeless birthday memories. Highlight a special photo with this quick page made wtih my Diamond Days Star Frames and Spring In Texas kits. 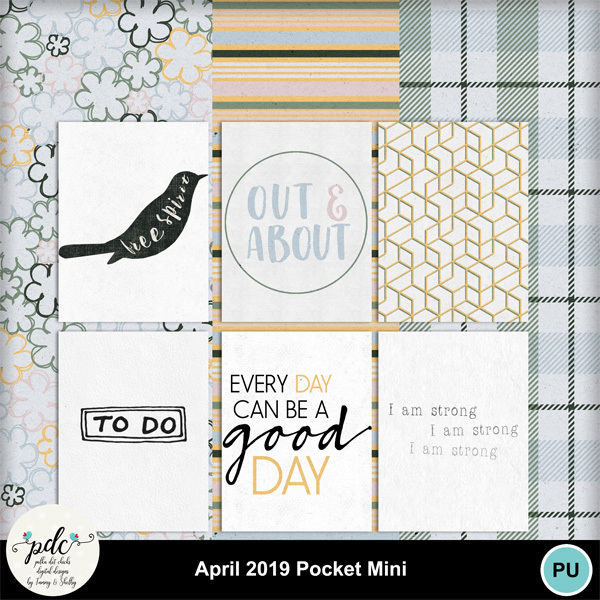 You can use this page as is, customize with elements from my Spring In Texas kit, or with your own elements.